BT and O2 have come to an agreement whereby the former will manage the fixed and mobile networks for O2. This means that the mobile data transferred over 3G, which has been a little unstable in the last year, will be managed by new next-generation technology from BT, which it's dubbed 21st Century Networks (21CN). O2 is set to offer fixed-line services in the near future as it seeks to become a landline broadband provider as well as through the mobile web. This means it will be running head to head with BT, despite the latter now underpinning the technology to run the networks. 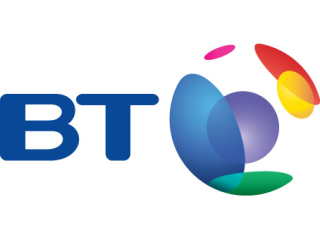 BT used to be the parent company of O2, when it morphed from mobile network BT Cellnet into the incumbent, before the business was bought by Spanish firm Telefonica. Nigel Purdy, chief of networks at Telefonica O2 UK, said: "As we move to an all-IP world and as data traffic volumes increase, the consolidation of our fixed and mobile core networks is a common sense approach that will help future-proof our business and provide the best possible service for our customers."